My order took just under two weeks to arrive and it was packaged beautifully without any damage. I picked up 2x blushes, 6x eye shadows and 5x lippy stix. Above is the lippy stix I picked up, they are super creamy and go on easy. 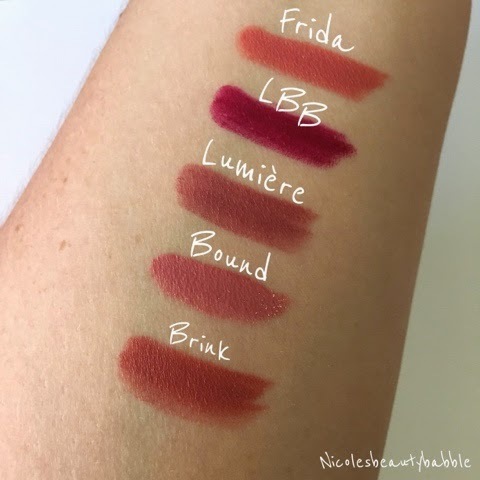 I'm not usually one for matte lipsticks but Lumière has become one of my favourites in a short amount of time the formula just seems to be so much better then any others I have tried. 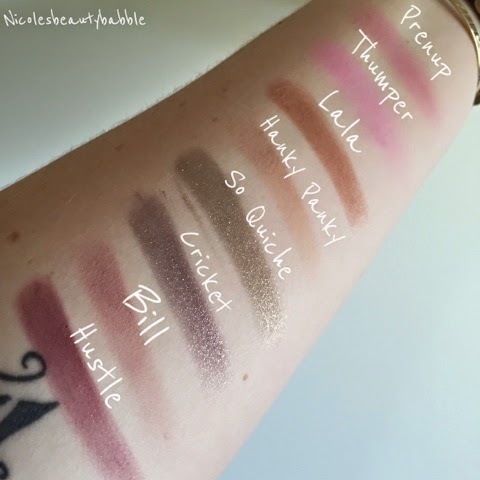 I am so happy with the colours I picked up in the blushes and eye shadows and love how super pigmented they are! They have no fall out as they are like in between a cream and a powder the formula is so different to anything I have tried before and I have much love for them. The photo really does not do them justice they are so much prettier in person. 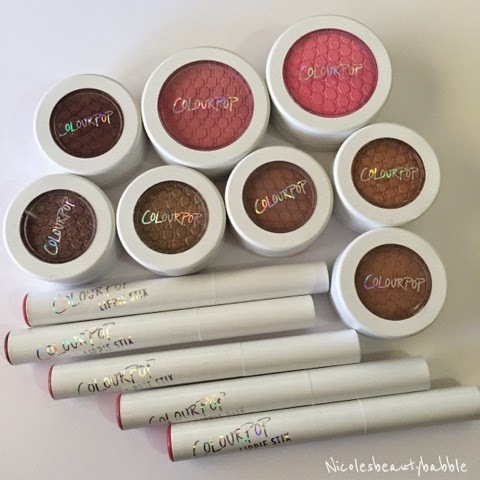 I think this is just the start of my Colourpop cosmetics collection as I'm so impressed with everything that I will be purchasing more. Will you be purchasing anything? Or if you have please let me know in the comments what your favourites are.